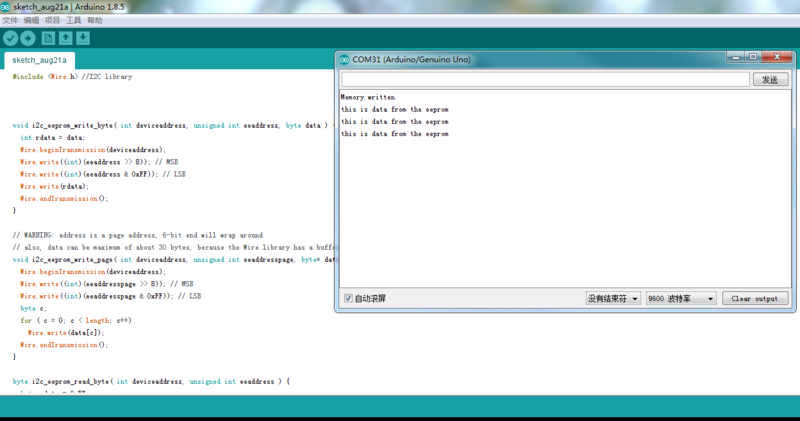 Arduino has a small amount of data storage space, The Arduino UNO has 32k. It doesn't have enough space if you want to store a lot of data. 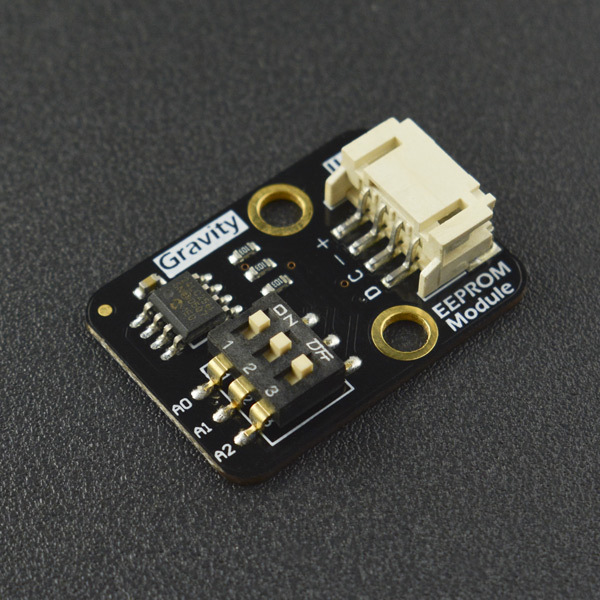 Therefore, we need to add an EEPROM Data Storage Module to increase its storage space. 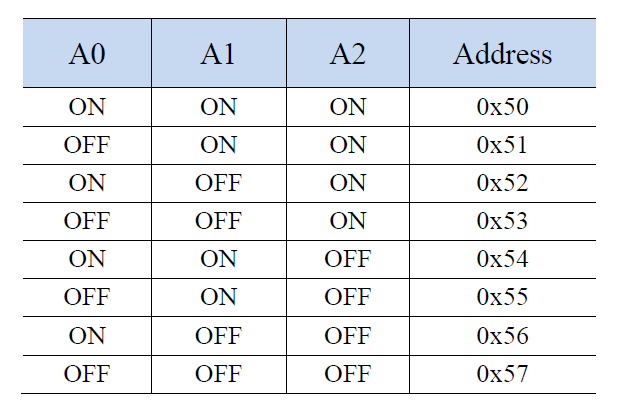 The EEPROM Data Storage Module transmit data to Arduino UNO using I2C Protocol. It used 24LC256 256K I2C CMOS Serial EEPROM provided by Microchip Techonogy Inc. 24LC256 is a 32K x 8(256Kbit) Serial Electrically Erasable Programmable Read - Only Memory. It can also be used with the Interface shield board by I2C on Board. // maybe let's not read more than 30 or 32 bytes at a time! 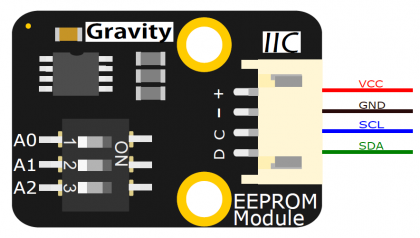 Get Gravity: I2C EEPROM Data Storage Module from DFRobot Store or DFRobot Distributor.